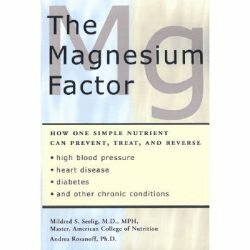 by Mark Sircus, Ac., OMD (2011) This second edition of Transdermal Magnesium Therapy offers a full medical review of the critical role of magnesium to our health. 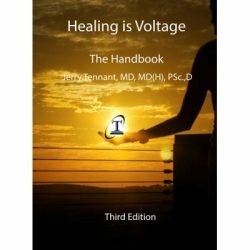 Transdermal Magnesium Therapy (2nd ed.) 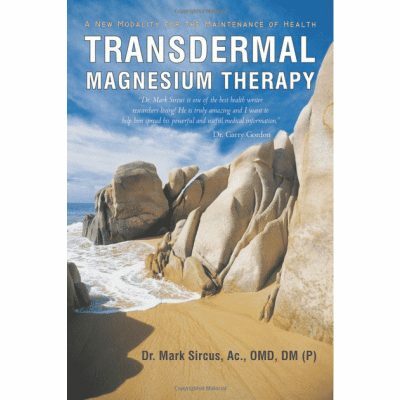 paperback by Mark Sircus, Ac., OMD (2011) This second edition of Transdermal Magnesium Therapy offers a full medical review of the critical role of magnesium to our health. 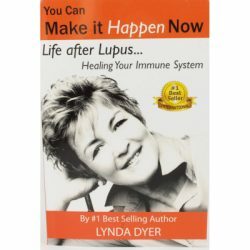 The book is easy to read and very well referenced. When we are deficient in magnesium, over three hundred enzymes in our body are unable to function properly. Magnesium deficiency has been scientifically identified as a critical factor in the onset of a wide variety of diseases. 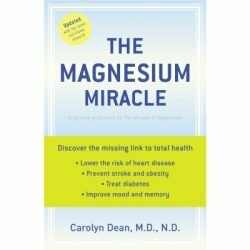 It is important to understand the role of magnesium and to make sure our lifestyle includes it sufficiently to maintain health and wellness.